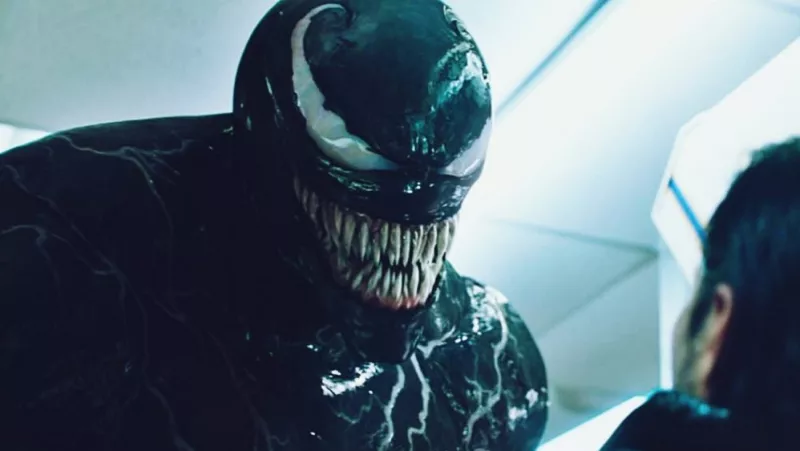 Tom Hardy’s Venom and Tom Holland’s Spider-Man probably won’t ever have the chance to duke it out on the big screen, which is why fans like the animators at VS GAG have to step up. In a new CGI creation, the channel gives the two spider-adjacent fighters their chance in the ring—er, street. This video sports some solid choreography, a clever approach to integrating live-action and CGI film, and some awkward humor. Which makes it pretty line with what we’ve seen of Venom so far. Music’s definitely better, though. Check it out.